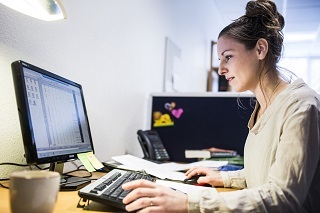 Find information about Aarhus BSS’ guidelines for employing academic staff (VIP) and for enrolling and employing PhD students at Aarhus BSS’ Graduate School. Here, you can find Aarhus BSS’ VIP policy, which describes the employment procedure for VIP. 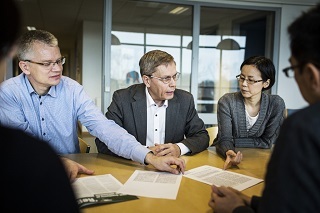 Find information about tenure track positions at Aarhus BSS. 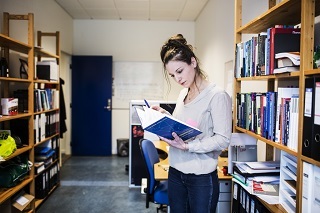 Here PhD students can find information about salary, parental leave and much more.